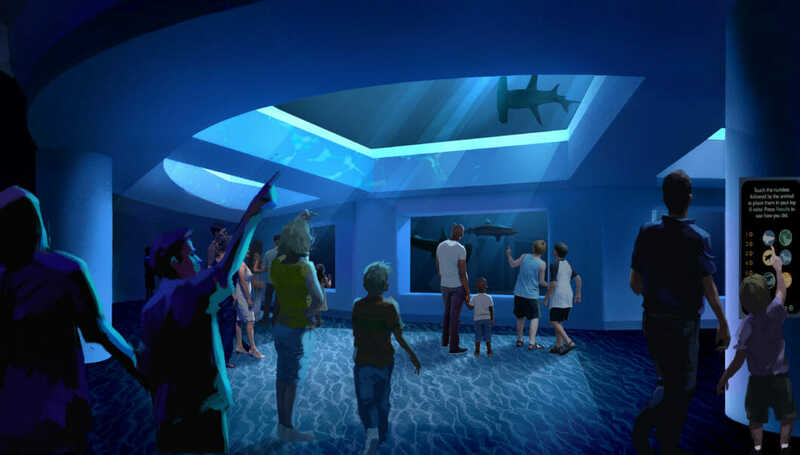 Earlier this year, Georgia Aquarium revealed plans for a new gallery featuring sharks – one of the most misunderstood species in the ocean. Today, the official ground breaking ceremony was held for Expansion 2020. The expansion will feature a stunning new gallery in addition to a redesigned entry. 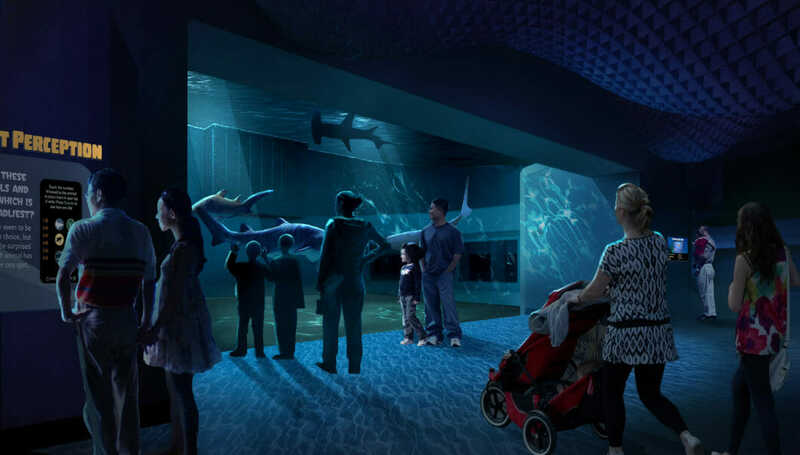 Guests will have the opportunity to learn about these incredible animals while observing them up-close with floor to ceiling acrylic windows. 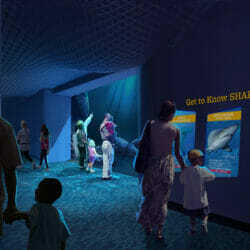 The newest exhibit will be located off the Aquarium’s main Atrium, adjacent to SunTrust Pier 225. The official name of the gallery will be revealed at a later date. 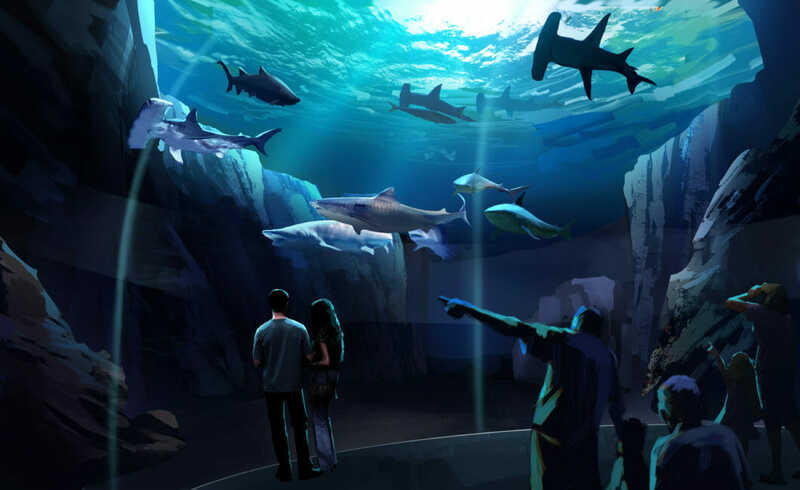 “We have always done things big, and 12 years after our opening we are still holding true to that,” said Joseph Handy, president and chief operating officer of Georgia Aquarium. 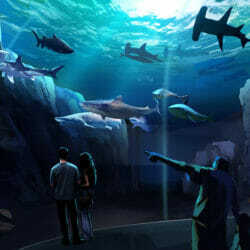 The Aquarium will remain open during construction. 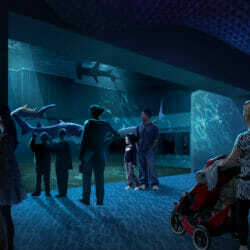 A temporary entrance will be in place to ensure guests are able to enter the Aquarium with ease. 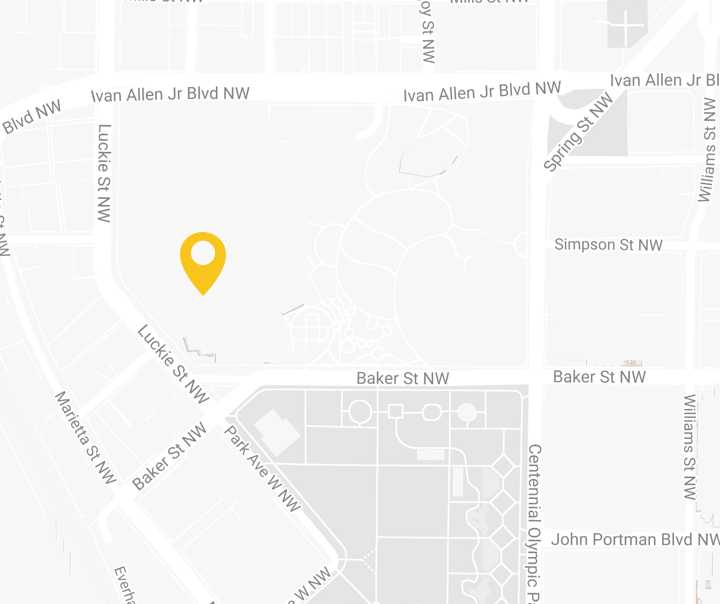 The temporary entrance will be accessible from the Georgia Aquarium parking deck and from Pemberton Place. Directional graphics will be located in surrounding areas. 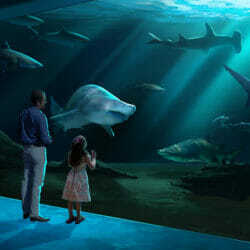 The new exhibit will be one million gallons and one of the Aquarium’s largest exhibits. 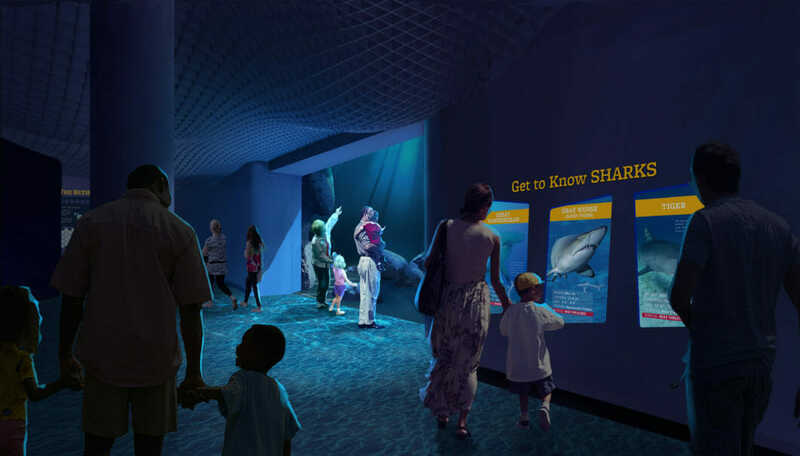 The animals featured in the new exhibit will be from a variety of locations, including like-minded accredited aquariums and zoos. 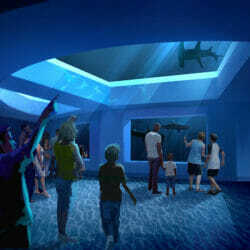 The species of sharks will be released closer to the gallery opening. Next Up: Waddle You Know? It’s African Penguin Awareness Day!